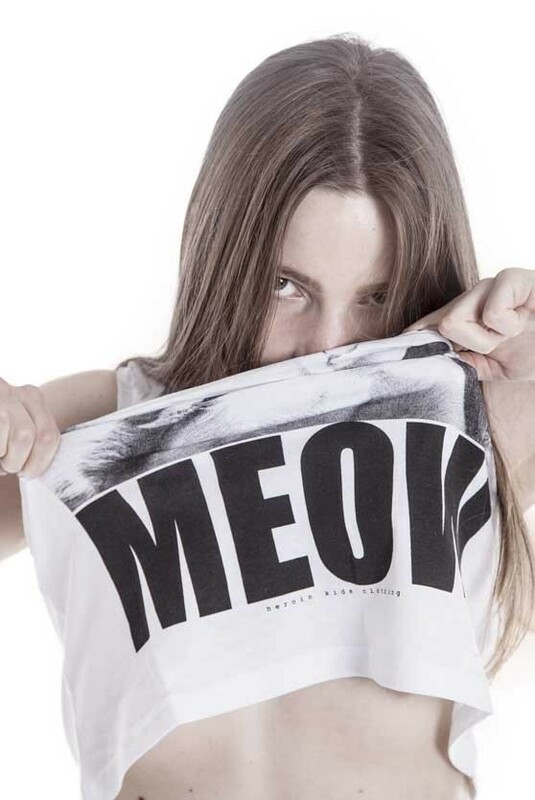 HEROIN®KIDS androgyne HeroinChic Fashion Unisex Tank Tops & Vests for Women by Corinna Engel & Christian Kaiser. 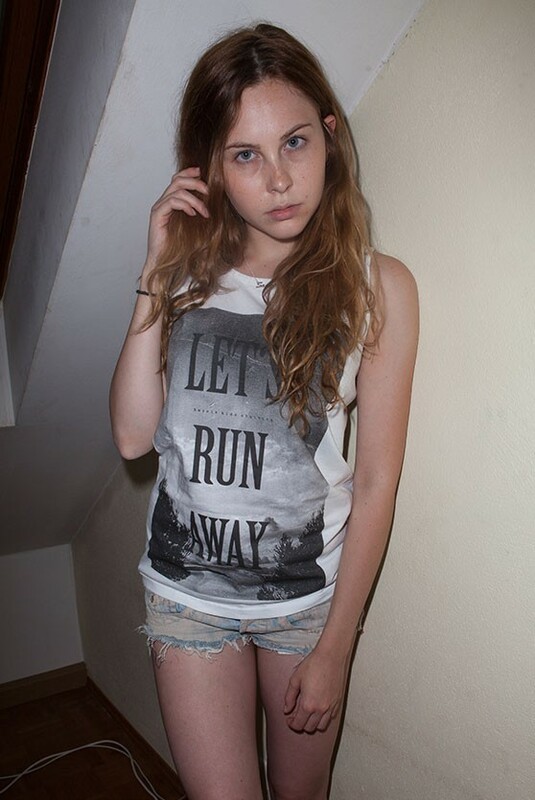 Shop the apathetic look! We ship internationally. FAST FREE SHIPPING WORLDWIDE. Find hot deals for your favorite Heroin styles and 90s-chic brand here today! 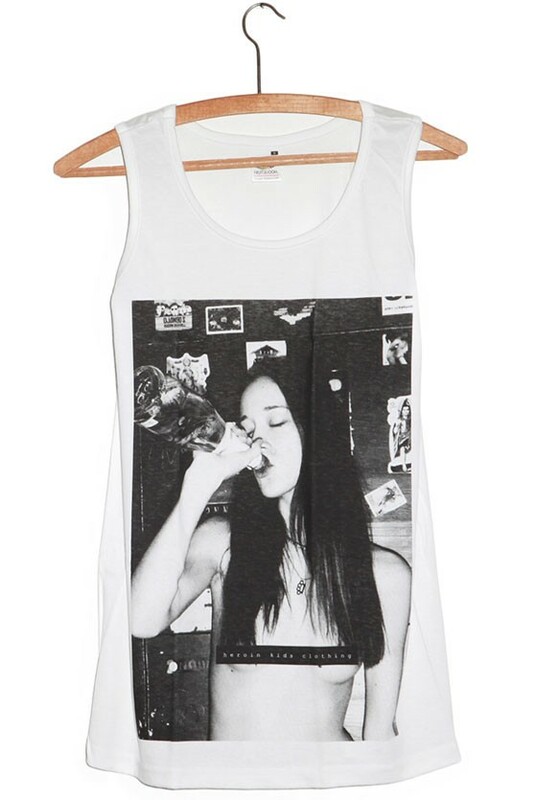 Punk, Rave & Pale Grunge Clothing for the Cocaine & Party Generation. Unisex Drug-Chic Streetwear for Women. Clubbing & Scene Fashion Styles for high Scene Girls.